North Carolina-based Paul Mann Custom Boats is celebrating its 25th year of Carolina boat design and specialized running bottoms in its sportfishing yachts. The company said it builds boats today in the traditional frame-and-plank cold-molded style or through the use of jigs, or a combination of the two methods, according to customer wants and needs. Paul Mann’s 81-foot private yacht Georgia Girl was named one of Yachting magazine’s Best of 2011, or a top charterboat. In 1988, Paul Mann began building his own hulls under the company name Mann Boat Works. 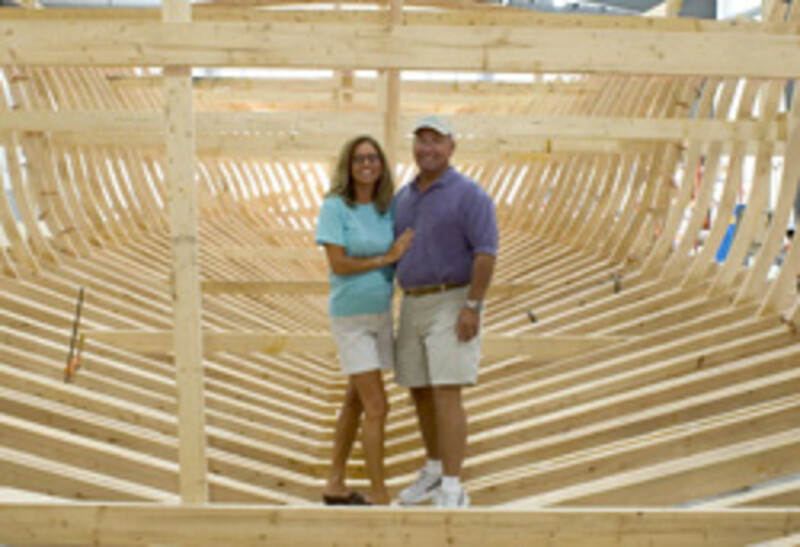 In 1992 he incorporated as Mann Custom Boats Inc. and has progressed to a 40,200-square-foot facility. Mann has built 38 yachts to date, from 52 to 80 feet, on average.